Product prices and availability are accurate as of 2019-03-06 00:19:48 EST and are subject to change. Any price and availability information displayed on http://www.amazon.com/ at the time of purchase will apply to the purchase of this product. 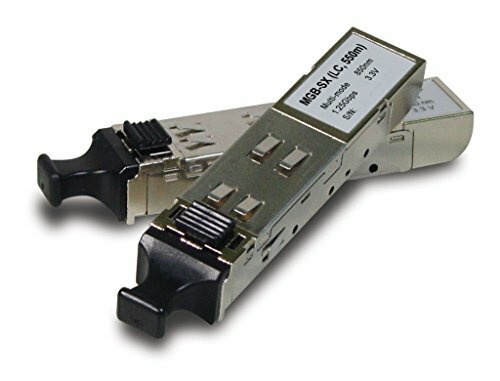 The MGB family consists of Small Form Factor Pluggable (SFP) transceiver modules that are specifically designed for high performance integrated duplex data link over single mode optical fiber. 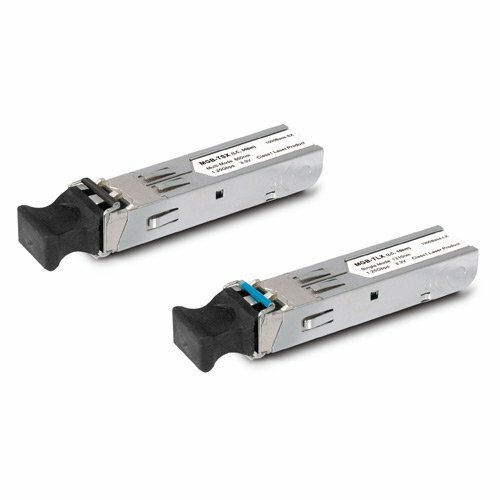 These transceiver modules are compliant with the SFP Multisource Agreement (MSA) and hot pluggable. 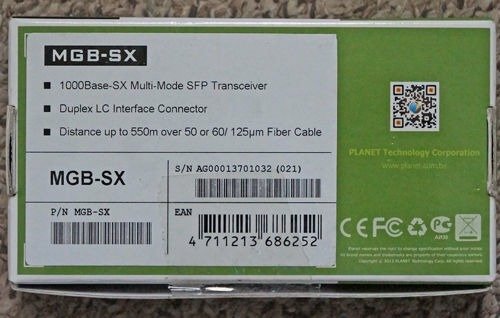 These modules offer an easy way to be installed in SFP MSA compliant ports at any time without the interruption of the host equipments operation. 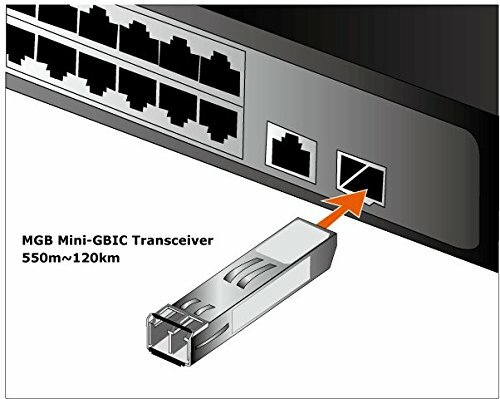 The MGB family: SFP Mini-GBIC Gigabit Ethernet modules can be installed in PLANET Switch products with SFP Mini-GBIC interface. The deployment distance can be extended from 100 meters (TP), 550 meters (Multi-Mode, LC), up to 120 kilometers (Single-Mode, LC). To fill the increase demand of Industrial Ethernet fiber solution, Planet releases the MGB-T series 1000Base-SX / LX transceivers that can operate reliably in electrically harsh, climatically demanding, and wide temperature range (-40? to 75?) environment. 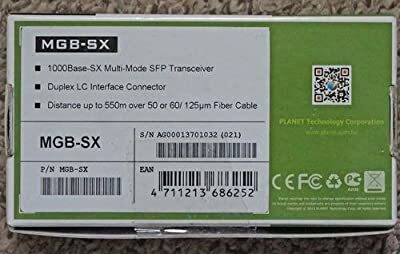 The MGB-T series 1000Base-SX / LX transceivers provide easy and fast 1000Base-SX / LX connection for Planet wide temperature Industrial equipments.